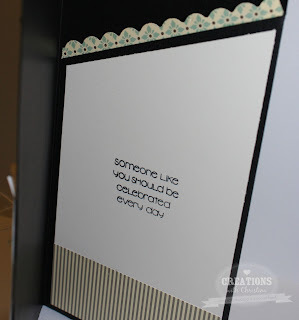 Today's video isn't a real Stampin' On Friday video, it's more of a tutorial on a card I was working on for someone that needed a card for an 80th birthday party. The only thing they asked was it hold money. I've done other money holding cards for christmas gifts, but this one I wanted to try something different. Here are a few pictures of my finished card. 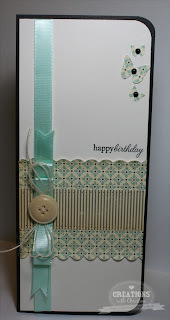 Great tutorial...love the idea of a card this size to hold money! 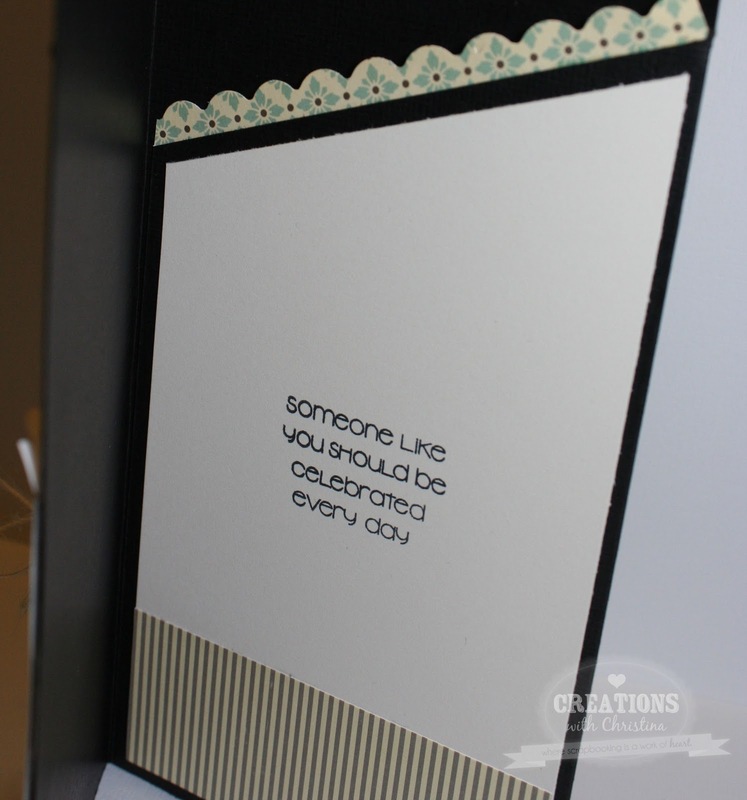 Your card is nicely done...perfect design....love the colors too!! Thanks for the great idea. 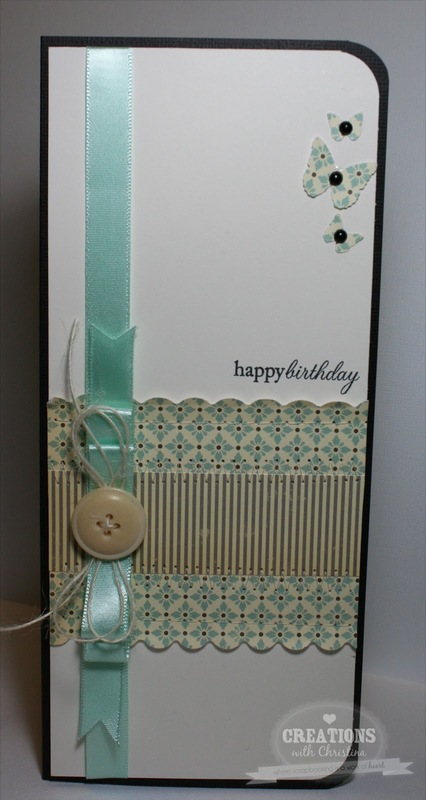 Such a beautiful and delicate card. I love it. Wonderful tutorial! I love this pocket card and I love the size of it. Thank you for sharing Christina. Lovely card.Please teach us how to do the beautiful bow.